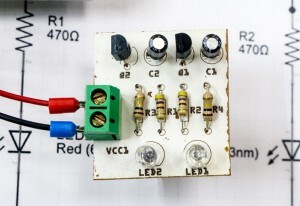 Learn common practices used to assemble electronic components. 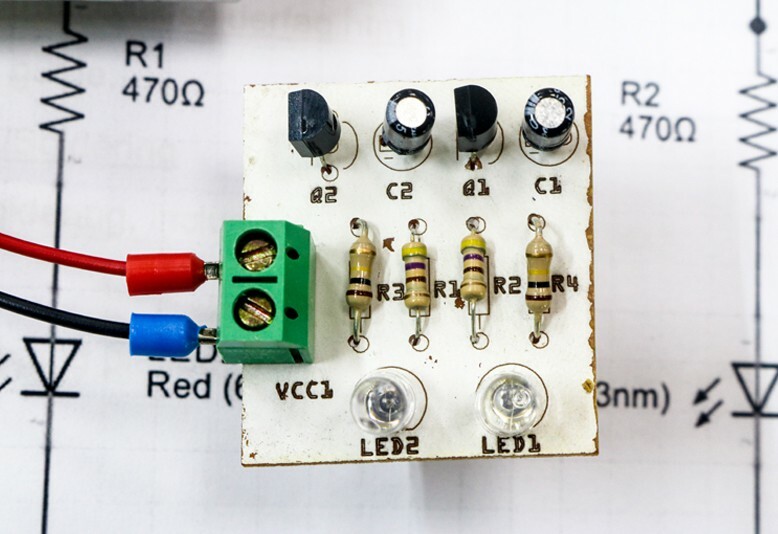 You will learn how to select the right wire for your project, use wire strippers, crimp wires, heat shrinking, solder perfboards, and solder components. You will be exposed to various tools needed to get you started in building your own electronic circuits. All parts are included. This is a fun first class for both kids and adults! Safety: Closed-toed shoes are mandatory. Safety glasses should be worn while soldering. During class, all 8 to 11-year-old students must be accompanied by a parent or guardian who is also enrolled in the class. When using the machines outside of class time, 8 to 11-year-old members must be accompanied and supervised by a parent or guardian who has passed the SBU. Members who are 12 years and above can, after successfully passing this class, use this equipment for your projects whenever you work at TechShop as a member!